Training simulations have existed for many years, as pilots can attest to. However, the advent of modern virtual reality (VR) allows for the creation of much more immediate and immersive training simulations, that enable immersion in the virtual environment with decreasing consciousness to the physical body. These technologies have been shown to improve training outcomes. The US military have been experimenting with immersive technology to train its armed forces, using AR technology as a cheaper and safer substitute for live-fire exercises. VR simulations have also seen use by military pilots. The British Army has even used the Oculus Rift for recruitment, according to vrfocus.com. China is aiming to use VR technology to improve the training given to its military forces. 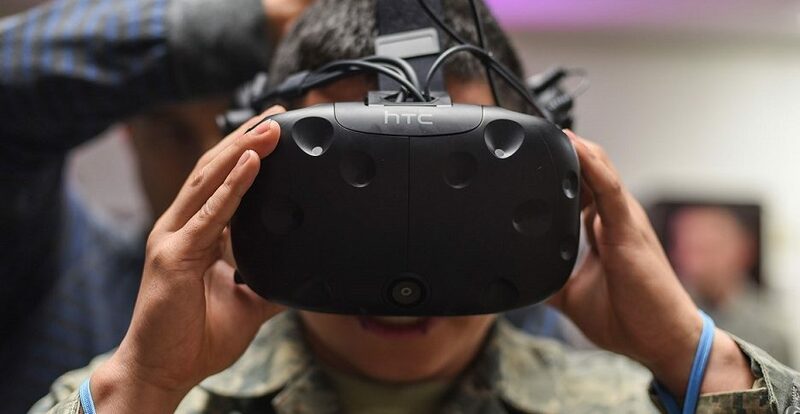 The new virtual reality system is designed to address to real combat requirements, to help train its military forces within a simulation environment. Developed by the state-owned China Electronics Technology Group Corporation (CETC), the Intelligent Commando VR Training System allows trainees to enter virtual battlefields and carry out combat drills with real teammates or virtual AI partners. The new system has been designed to meet the command and tactical challenges facing the armed forces in the future, the report on Sohu noted. Utilizing VR helmets and body sensors, the trainees can indulge in an immersive experience within the virtual parallel battlespace. The system contains a battlefield situation display, confrontation mode and a battle review feature.